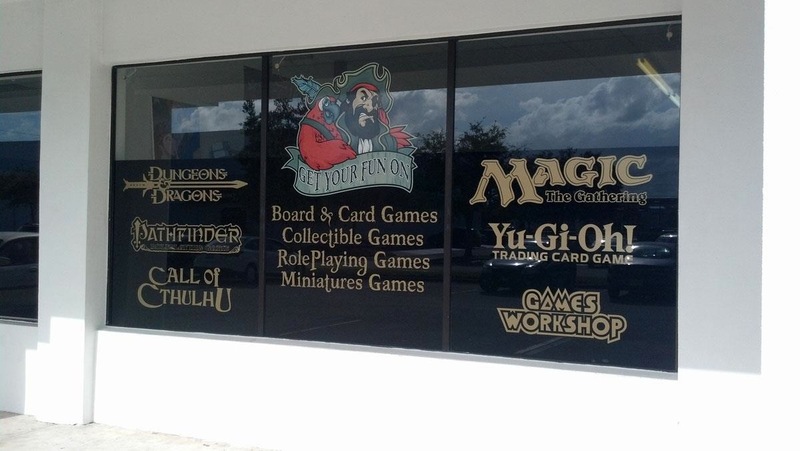 We're a family owned brick and mortar game store. We carry thousands of titles of board game, card games, role playing games, and miniatures. We also host many weekly gaming events and organized play and have a huge community of gamers who love sharing the hobby with others. We maintain a 1000+ title game demo library in store.